To install the skin pack, download it here, extract it, and double click on 8 Skin Pack 1.1.exe. 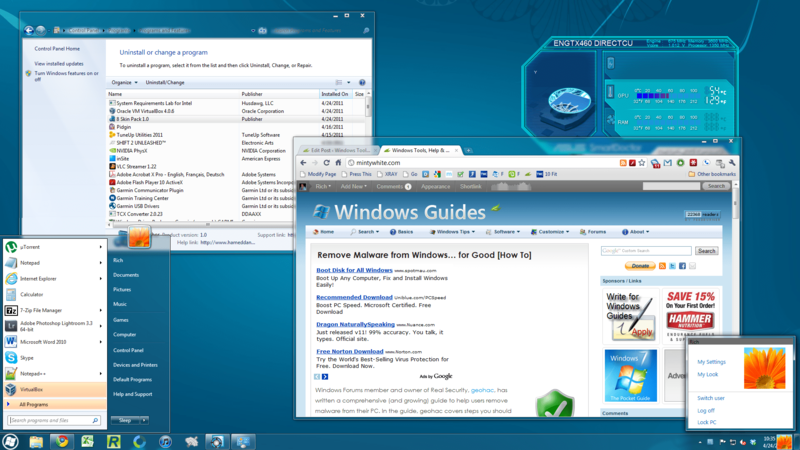 Click through the installation process to install the theme and, when installed, reboot your PC. To uninstall the theme, go to Control Panel > Uninstall a Program and uninstall 8 Skin Pack 1.1.